Been getting questions on food photography especially in dimly lit situations, so here are a few things I keep in mind. 1. Lighting is key. Use natural indirect daylight whenever you can. As you can tell, most of my food photos are used with natural light. When I take photos in restaurants, I try to go early (before the sun sets) and ask to sit near a window for good lighting. However, if lighting is bad and it's too dark, I'll use my LED ring light from N2 Makeup Co. By no means does this replace natural light but it does help if you really want to take a shot of your food in dimly lit situations. 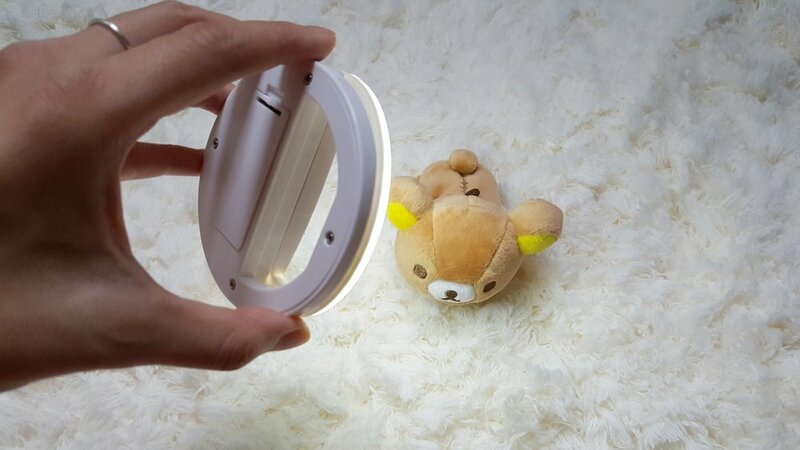 It also doubles as a selfie light! 👯 For 10% off, use promo code: oishii on N2MakeupCo.com. 2. Composition—Look for the best angle. I take lots of photos before I decide on my favorite. 3. Styling—Add props, garnishing or ornaments to complement the food to enhance your photos. This post is sponsored by N2 Makeup Co, but the content and opinions expressed here are my own. Aug 26 Bento: Asian Food Delivered on Demand in San Francisco!